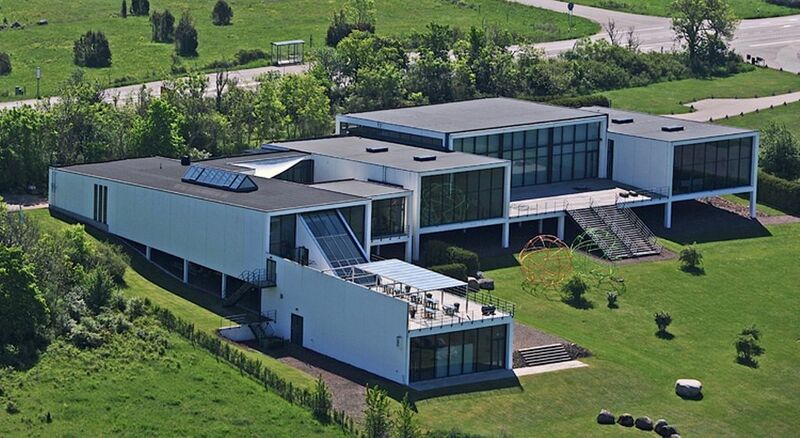 This privately owned art and design centre is beautifully located on the island of Öland. Alongside their temporary shows is a permanent display of works by Ulrica Hydman-Vallien among others. A large shop, a café and activities for children ensures a perfect day out. VIDA was founded and designed by the gallery owner Barbro States and Börge Kamras who also owned the museum until 2015. In January 2016, the couple Hampus Vallien and Emilia Thor acquired the venue.